We Buy Your Machine, Working or None-working ! 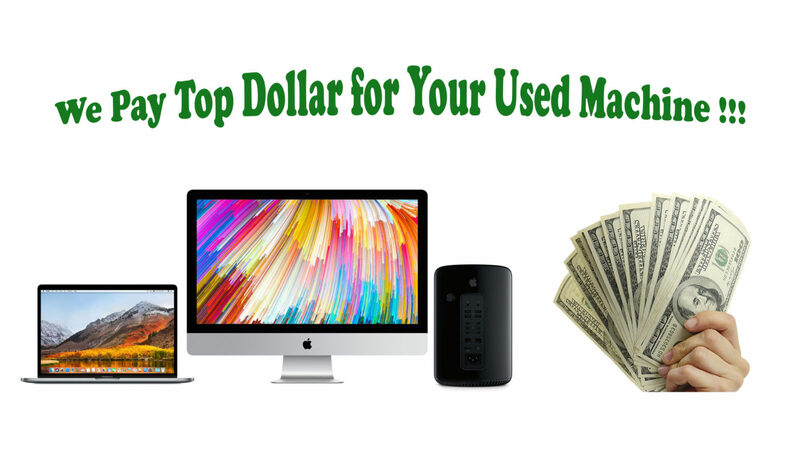 Do you want to upgrade to a newer Mac? 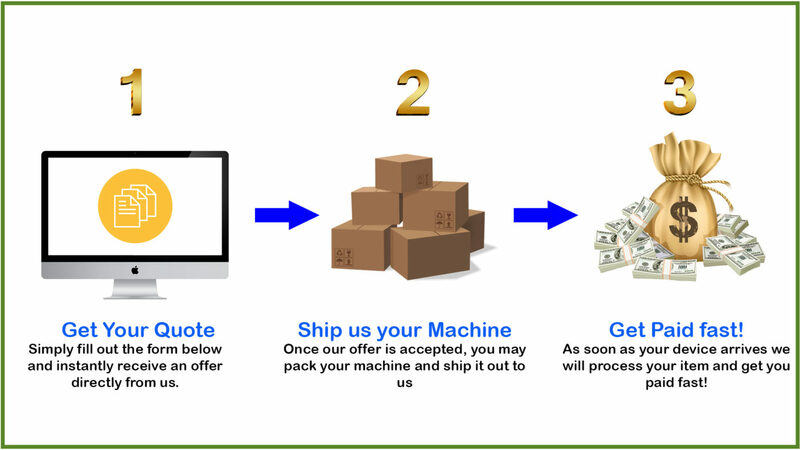 Sell your old machine and get paid fast !! Since 2014, our company has served our customers and we’re proud to have delivered the highest level of customer service possible. We provide free phone support for all purchases and take pride in following up with each customer after the sale has been made. Your Money is 3-step away !!! !